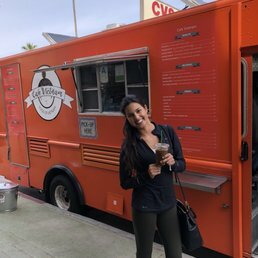 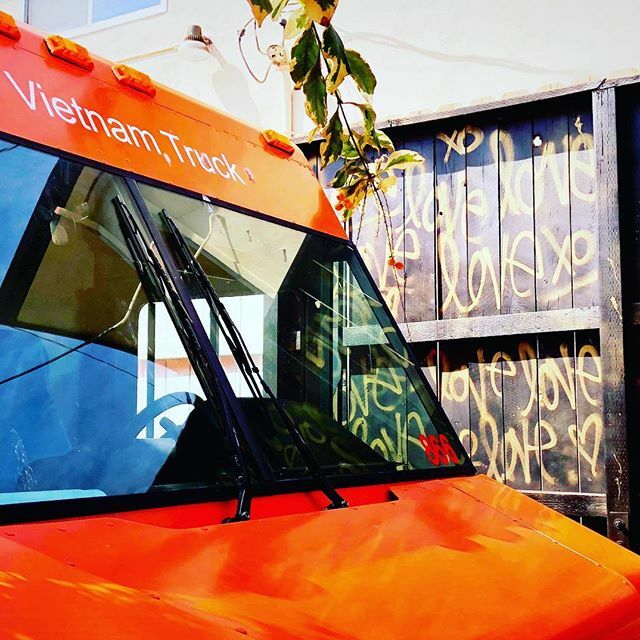 Cafe Vietnam Truck commits to bring authentic bold Vietnamese Cuisine to Los Angeles neighborhoods. 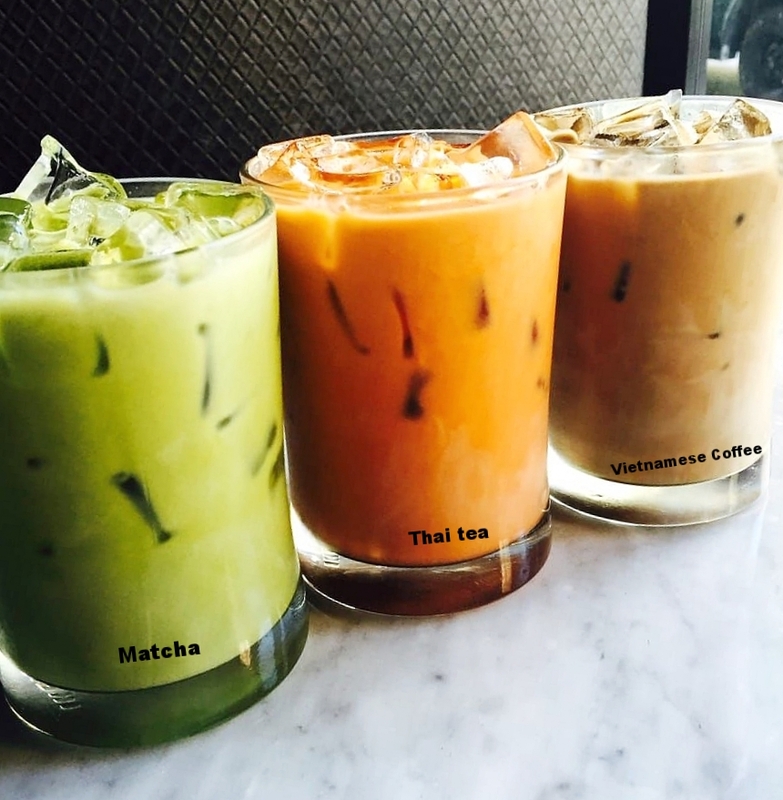 Please check our Calendar for the most updated Hours per each Location. 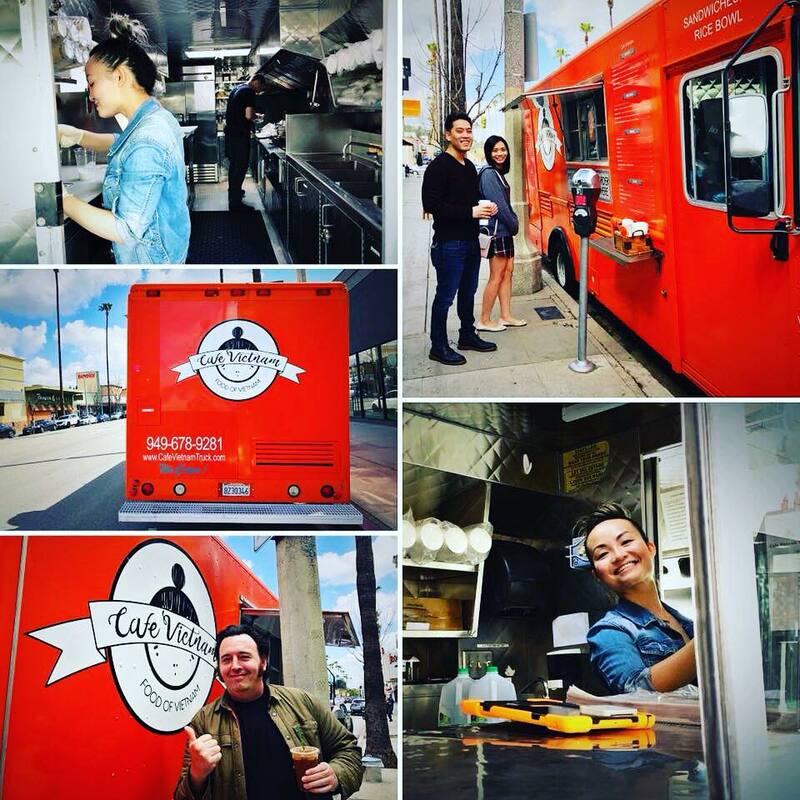 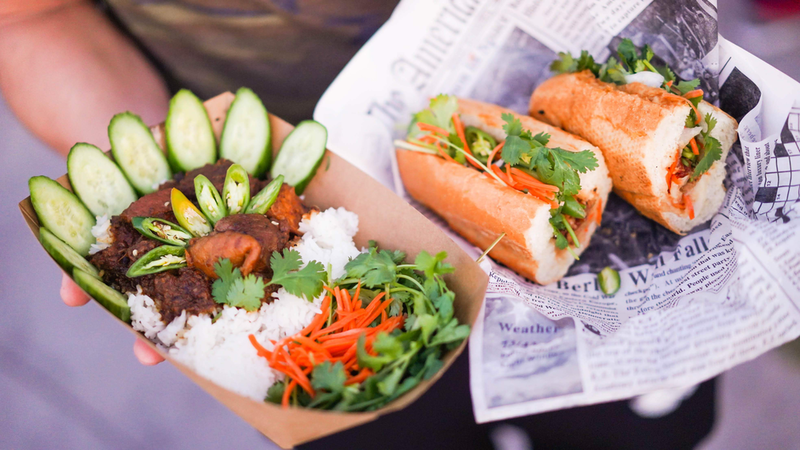 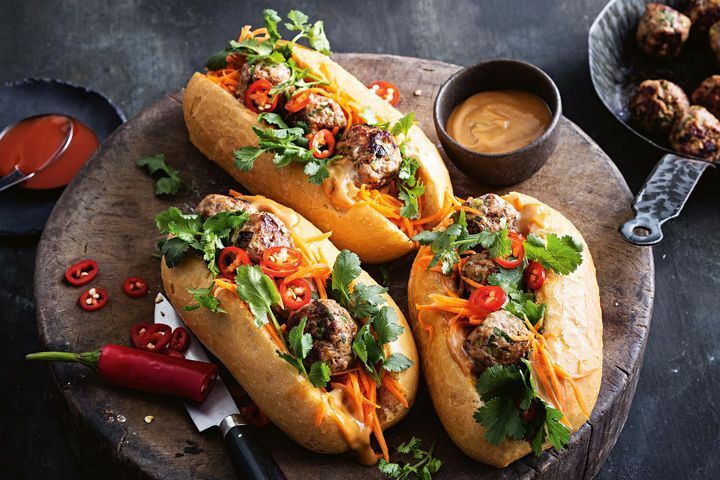 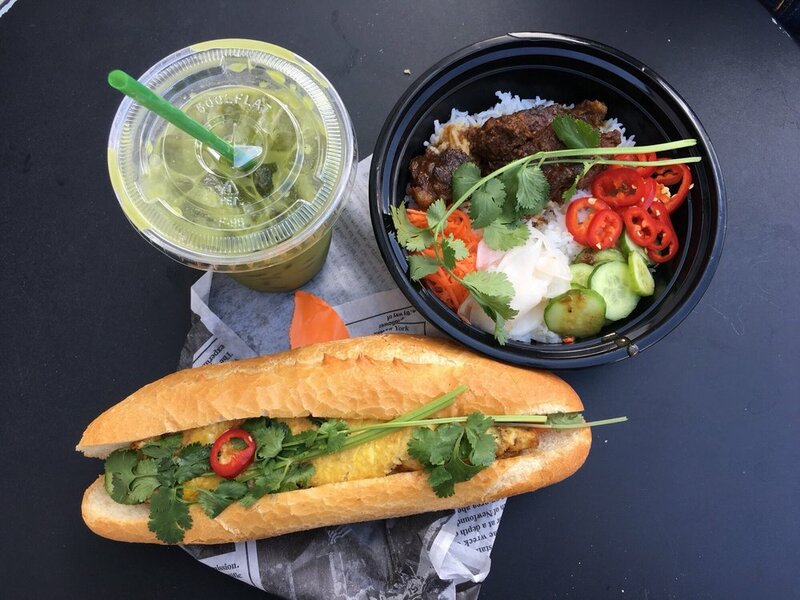 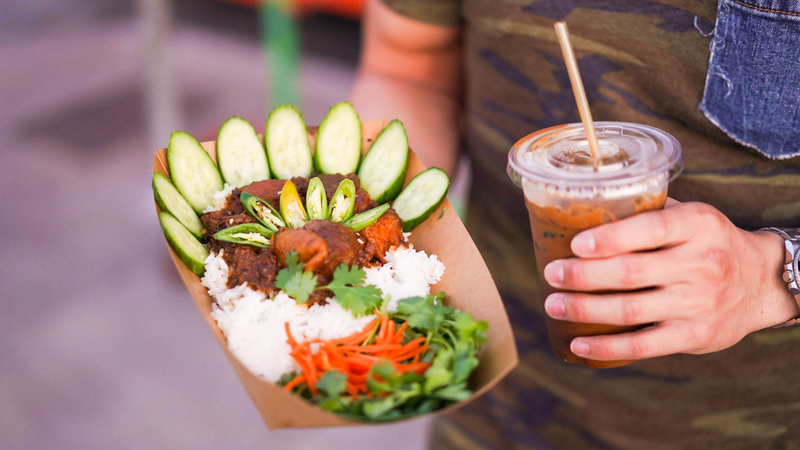 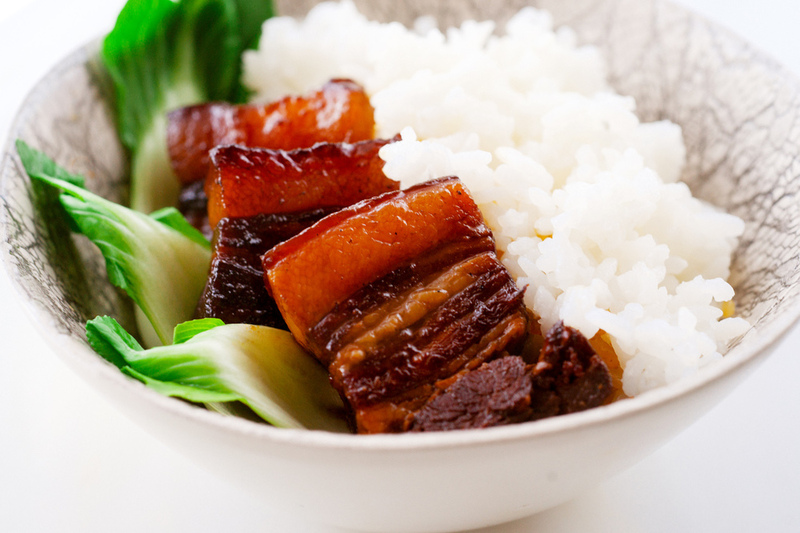 Cafe Vietnam Truck is all about ORGANIC, BOLD & FRESH.